Nigeria’s Ambassador to South Africa, Alhaji Ahmed Musa Ibeto, has resigned. Ibeto, a former deputy governor of Niger State, was reported to have arrived Nigeria from Pretoria on Sunday and on Monday morning submitted his letter of resignation at the Ministry of External Affairs. THISDAY could not confirm if the envoy saw President Muhammadu Buhari before coming to Minna on Monday evening. However on Tuesday, Ibeto was reported to have left Minna for Ibeto his country home in Magama Local Government Area of the state. 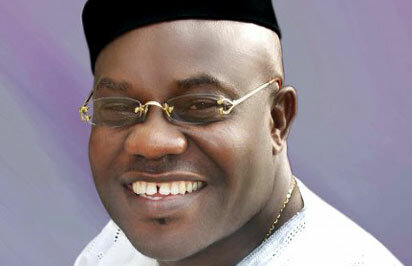 According to sources, the former deputy governor was received by a large crowd of supporters on his way to Ibeto. It was gathered that while in Ibeto, he first resigned his membership of the ruling All Progressives Congress (APC) and defected to the opposition Peoples Democratic Party (PDP). He was registered as a PDP member by the Ibelu Ward Chairman, Alhaji Shehu Ibelu, in the presence of a large crowd. A source close to the former deputy governor told THISDAY that Ibeto would join the Niger State governorship race. 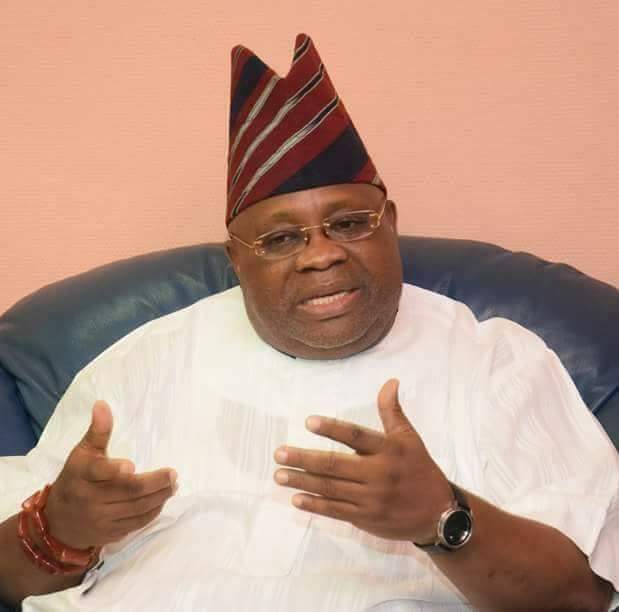 The top politician was a member of the PDP until the primary election of the party in November 2014 during which he lost the governorship ticket to Umar Mohammed Nasko, a former Chief of Staff to ex Governor Muazu Babangida Aliyu. He resigned his membership of the PDP along with thousands of his supporters after complaining that he had been shortchanged by the then ruling party. Ibeto was the vehicle on which the incumbent APC governor in the state rode to victory leading his campaign to all the 274 wards in the state. He was last year appointed an Ambassador and posted to South Africa by President Muhammed Buhari. When contacted, the state chairman of the PDP, Alhaji Tanko Beji, said Ibeto would be welcomed back to the PDP. ” I will not be surprised if he returns to our party. He was part of us, he is welcomed any day any time,” he said. Beji said: “The doors of our party are always open not only to Ibeto but to anyone that left and want to come back.